Ampry-Samuel grew up in NYCHA housing, and now oversees the authority as chairwoman of the Council's committee on public housing. 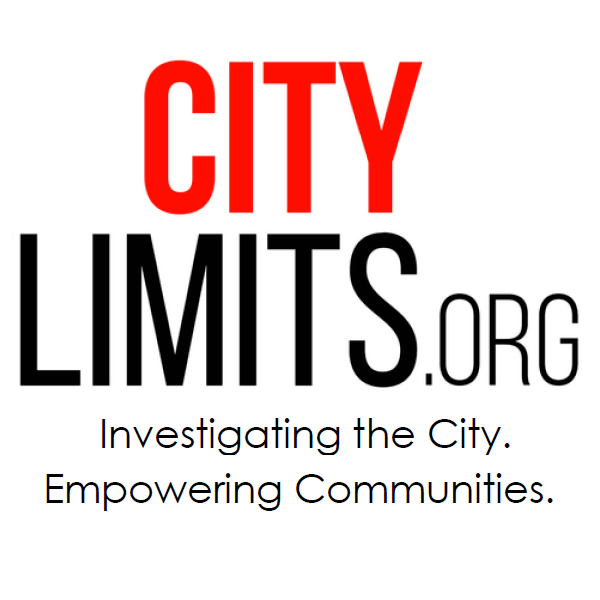 There was a time when the City Council didn’t even have a committee dedicated to overseeing the public housing where nearly half a million city residents live. When the first subcommittee on NYCHA was started in 2004, one skeptical reporter hinted that its primary purpose was to justify a stipend to the Brooklyn pol tapped to lead it. Whatever the initial motivation, the move proved prescient, because in the years that followed funding failures by all levels of government pushed NYCHA deeper into crisis. The Council panel—made a full committee in 2014—while still possessing little formal power over the authority, has at least offered a place for airing the increasing alarm over NYCHA’s prospects. 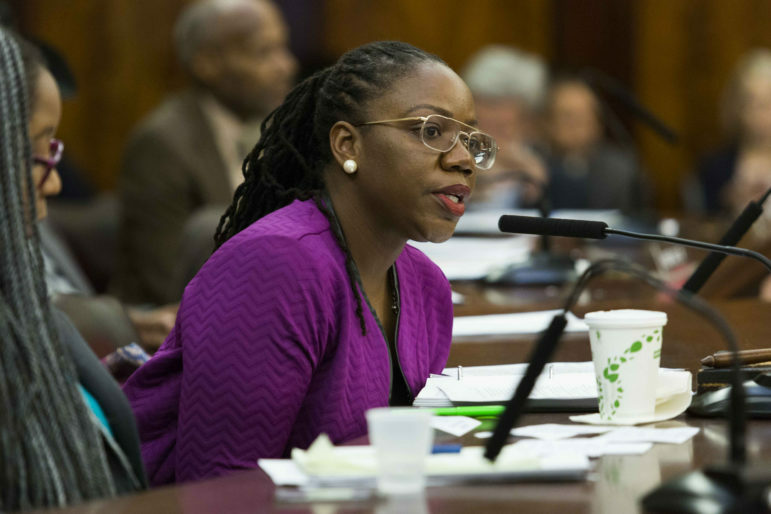 The Council committee on NYCHA is now headed by Alicka Ampry-Samuel, a first-term Democrat from a Brooklyn district that is home to a lot of public housing, including the Brownsville Houses where Ampry-Samuel grew up. On Wednesday’s Max & Murphy Show on WBAI, Ampry-Samuel described her cautious optimism that the federal monitor will help the authority turn the page—and her relief that the settlement explicitly calls for tenant engagement. She also made a strong call for open minds on the administration’s plan to convert more public housing to Section 8 (sometimes called RAD, or Rental Assistance Demonstration) and develop NYCHA land to generate funds for repairs. Ampry-Samuel also took issue with City Hall appointing a person with no housing expertise as interim head of the authority. Listen to our conversation below, or to the full show, which includes an interview with Sen. Alessandra Biaggi.